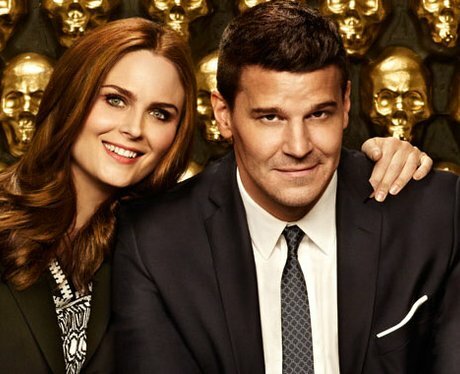 It took forensic anthropologist Dr Temperance Brennan and FBI agent Seeley Booth around three series (that's about 70 episodes) to finally get together... so it's probably best to press play now! You'll love the show for this loved-up duo, but you'll stick around for the fantastic crime drama action too. Catch up from the very beginning on Sky.